What kind of loans are available in the UK? There's no shortage of financial loans available in the UK for personal use, from a range of high street and online providers. Which you choose really depends on your situation and your ability to repay the loan, but there's a loan in the UK available for every budget. So what are they and which ones are best? We all like to be able to save or just put some money aside each month, but despite our best efforts, sometimes we're not able to do it. Depending on our wage level or if we've had a particularly heavy month for outgoings, it can be hard to save anything. But it can also be harder to pay for the things we want or need - especially bigger purchases. But there are different loans in the UK to look at when you need a boost to your savings or to give you some financial breathing space for an emergency purchase or repair. But whichever loan choice you opt for, make sure you choose the right one for you and that you're fully aware of the terms & conditions that come with it. If you're in doubt, ask the lender to make clear anything you're unsure of. Getting a 'bank loan' is usually what we say when we need an additional boost to our finances. But getting actual bank loans from any one of the bank or building societies on any UK high street could be a good first option. With loans ranging from £1,000 to £25,000 or more, whatever you want the money for, the amount you need should be covered. And due to more rigorous checks having to be made by the high street lenders since austerity measures came about, if they approve your loan, it means you're creditworthy. And that's a good thing because you're seen as less of a risk when it comes to paying it back. And it gives your official credit score a boost too. But there might be a few drawbacks. With loans usually starting at £1,000, you might already be borrowing more than you need. Plus, your loan repayments will probably be spread over a longer time period - anywhere up to 5 years. And that might be too long for a loan that you want to repay as soon as possible. And if your credit rating is already low, then a bank loan might not be an option at all. Many online lenders, including the high street banks, all offer very similar options for loans in the UK. You don't necessarily need to be a customer with them - that's the same if you're visiting a high street lender or bank in person too - but the application process is the same, just quicker and more convenient. The main thing to consider with more traditional lenders of loans in the UK, either online or in person, is your credit history. As soon as you apply, you'll undergo a credit check, so if you have a bad credit rating or have had credit problems in the past, then your application is more likely to be turned down. But there are different loan options available for you online if your credit rating isn't so good. You'll get an instant decision and the money can be available almost straight away. 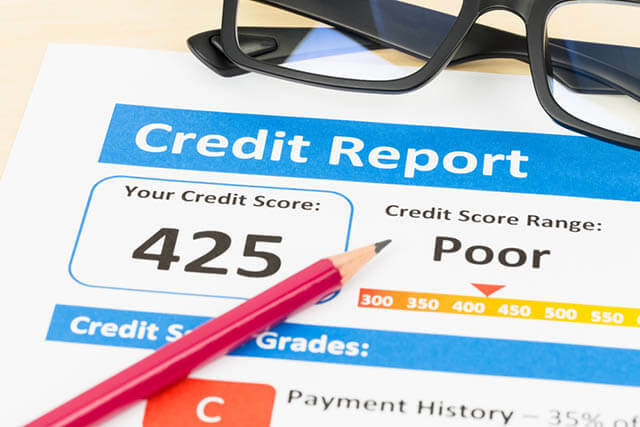 Some lenders might not even need to do a credit check on you, so if you've got bad credit, it won't have an effect on the outcome. However, you'll need to do some research on this before you apply with any lender. Among the most popular online loans in the UK are payday loans. These are fast turnaround loans, usually for emergencies, that are paid back in full when you next get paid. There are several lenders who will allow repayments across multiple paydays, but this can mean additional expense and that's where many people get caught in spiralling monthly costs. But, if an unexpected expense does appear and you know your next paycheck is coming, then a payday loan can be an easy and quick fix choice. Decisions are usually made quickly and loans are available from £100 up to £1,000. However, payday loan lenders will often still check your credit rating to ensure you're good for the money you're borrowing. And, the lender will need to see evidence that your monthly salary is paid into your bank account from your employer. But if you're struggling with credit and you don't have enough income to cover a payday loan, then the option of a logbook loan can be a more sensible choice. 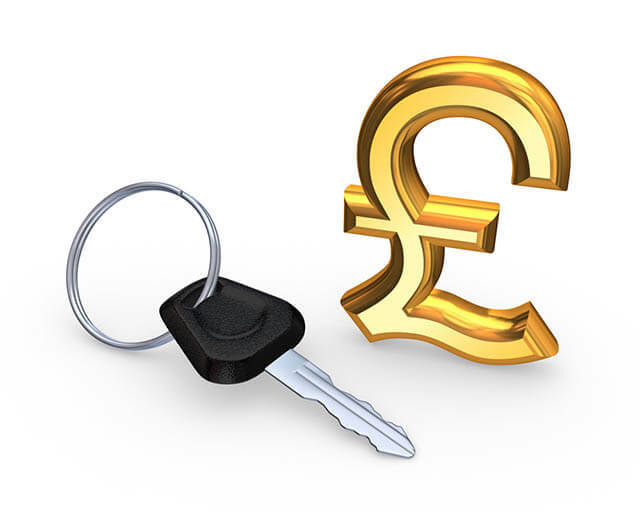 A logbook loan uses your own car as security and allows you to withdraw the cash from it. 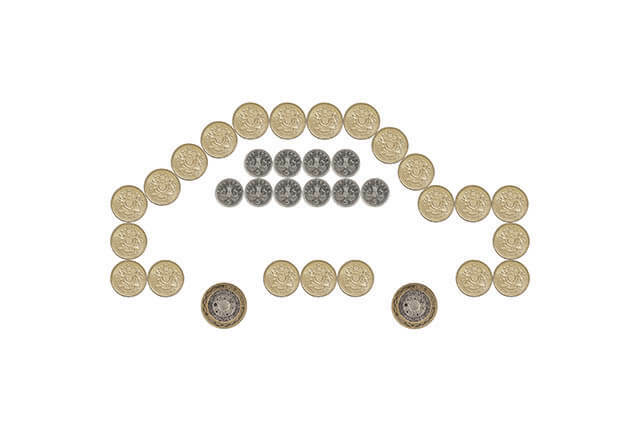 And it means you can quickly and easily borrow from £500 to £100,000 depending on the car's value. Usually available with no credit checks, a logbook loan won't stop your ability to take out a loan against your car if you've been refused credit in the past or currently have credit problems. Remember, though most don't, some logbook loan lenders still want a credit check, so make sure you choose a UK logbook loan provider who doesn't require them. Among the many benefits of a logbook loan is that, just because it's used as security against your loan, it won't stop you using your car in the same way as you usually do. So whether you use it on a day to day basis or just a few times a month, your car is still yours to use as and when you need it. Of course, there are other loans in the UK that are available as well as the ones mentioned here. But once you've decided which one is for you, make sure you understand your responsibilities to make the repayments. It can be daunting borrowing money, so make sure your lender gives you all the facts and figures up front before you sign. If a logbook loan looks like being the best choice for you, contact Car Cash Point to speak to one of our award-winning customer service advisors today on 0333 220 4419 or Submit an application. We're never beaten on price and we have one of the lowest rates in the UK - we even have a 'Best Rate' guarantee. And with Car Cash Point, there are no credit checks, no hidden fees or charges and we have flexible repayment terms to suit you and your finances. 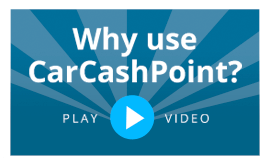 Get in touch with Car Cash Point today and see how we can help you.